Several members of YARS, in particular Shayne N6SPE, Robert KC6UDS, and Dave KC6YFG, have been experimenting with long distance wifi for the past several years. 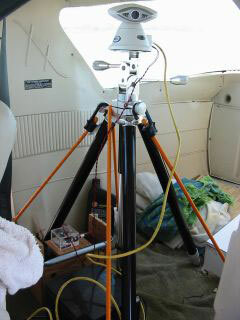 After several experiments, including airborne wifi, we have established a permanent wifi link from a repeater site on Mt. Vaca to Davis, with a path length of approximately 21 3/4 miles. 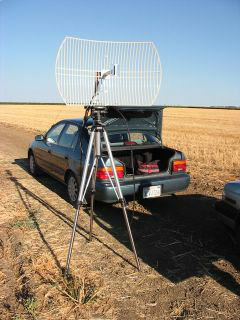 The current practical use for the wifi link is to gate the data from the YARS Special Event APRS System to the internet. For fun, we've also put a camera on the mountain, looking easterly across the Sacramento Valley. 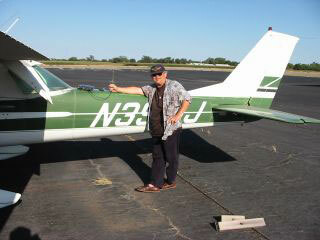 Dave, KC6YFG, with his airplane, testing wireless router setup. 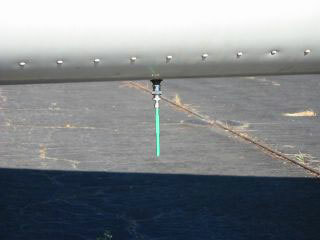 Dish antenna at the earth station. 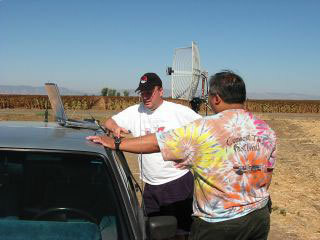 Shayne, N6SPE, and Jon, KF6ZIX, discuss the network setup. 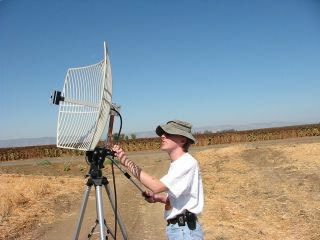 Robert, KC6UDS, aims the dish. 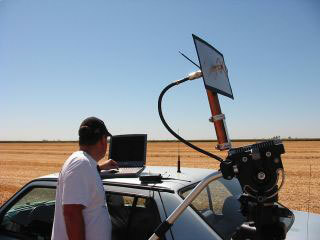 Shayne, N6SPE, checks reception using a home brew flat panel antenna.